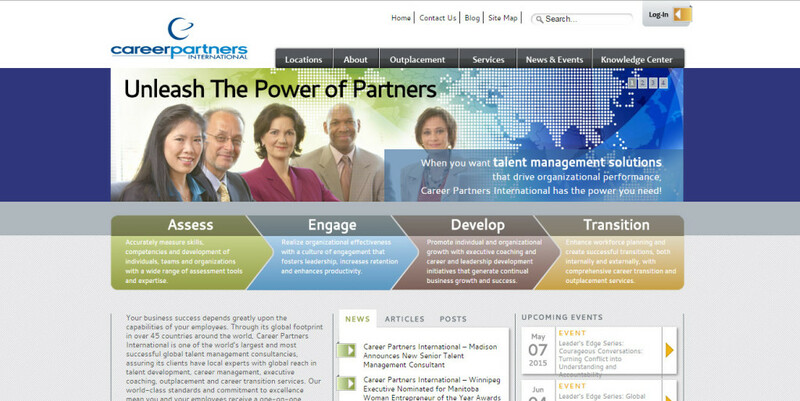 Career Partners International enhances organizational performance and people’s lives every day! As a global leader in talent management consulting since 1987, organizations of all sizes and industries trust Career Partners International for the very best outcomes to their most challenging and important talent strategies and initiatives. With the most experienced and respected consultants in more than 45 countries, Career Partners International provides clients with one-on-one access to local experts in talent development, career management, executive coaching, outplacement and career transition services to successfully assess, engage, develop and transition talent to drive organizational performance.